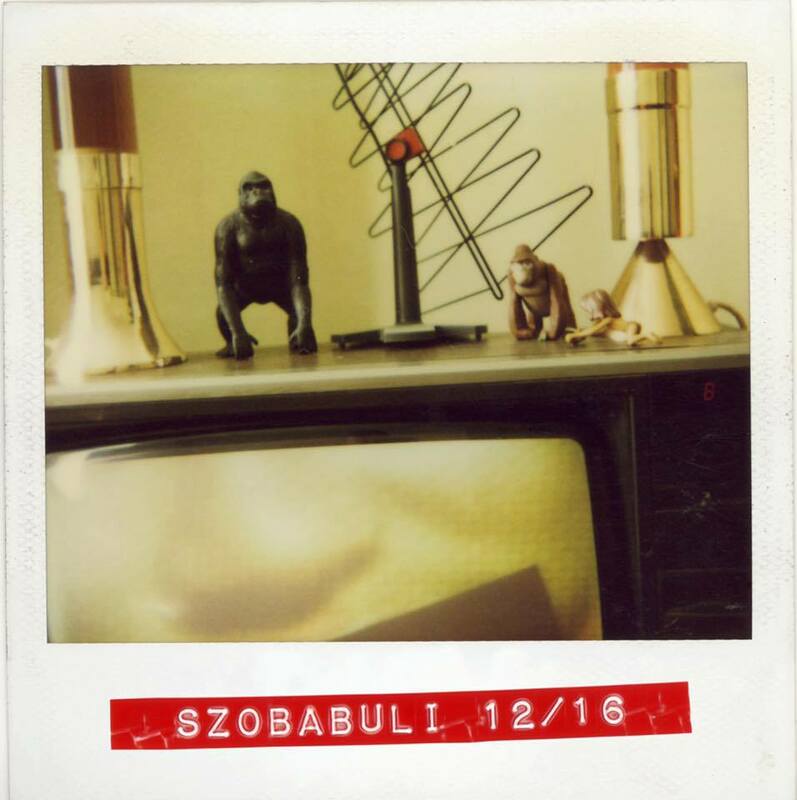 [ 1216 ] Saturday — Tomszeret: Szobabuli vol. 7. All night long in the living room.